MissionU, a San Francisco, CA-based college alternative for students to get access to skills and experience while graduating with no upfront tuition, raised $8.5m in Series A funding. 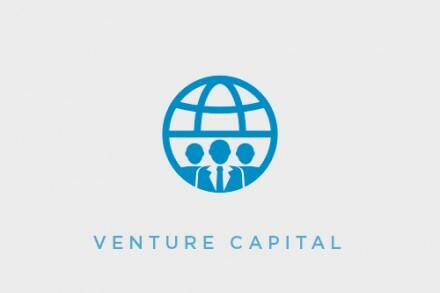 The round, which brings total funding to $11.5m, was led by FirstMark Capital, with participation from existing investors First Round Capital, University Ventures, BoxGroup, Rethink Education and Learn Capital and new investors John Doerr and Omidyar Network. The company will use the funds to expand student adoption into new cities beyond San Francisco (in 2018). Led by CEO Adam Braun and CPO Mike Adams, MissionU provides students with a college alternative to get access to skills and experience while graduating with no upfront tuition via a blended online and in-person experience program. Through partnerships, MissionU works side-by-side with top companies including Spotify, Lyft, Uber, Warby Parker, Harry’s and Casper, to formulate curriculum aimed at getting students hired in the high-growth industries of tomorrow. Students gain exposure to industry leaders and work on real-world projects, and partner companies get early access to hire MissionU graduates. By employing an income-share agreement model, MissionU only requires participants to pay once they are earning $50,000 or more, during which they pay 15% of their income for three years back to the company. The company’s first cohort, which generated more than 4,700 applicants, began last week in San Francisco. 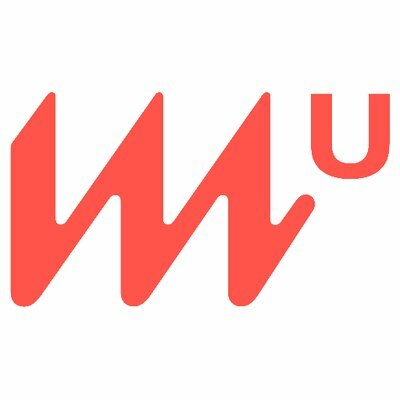 MissionU is now accepting applications for its January 2018 cohort in San Francisco on Data Analytics + Business Intelligence, which interested students can apply to here: http://www.missionu.com/program.